Framingham Earl is a village which lies approximately five miles south of Norwich. W.G. Sebald (1944-2001) - the novelist, translator and academic - is buried in St. Andrew's churchyard. He died in a car accident on the Lowestoft Road only a mile or so from the church. His daughter was in the car with him at the time but survived the crash. 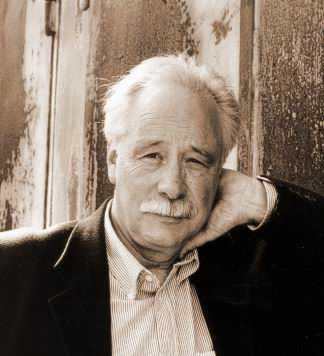 Sebald is remembered for his hybrid novel/travel/history books such as The Rings of Saturn and The Emigrants. Sebald, who was a German lecturer at the University of East Anglia, lived for many years in the Old Rectory in the neighbouring village of Poringland. My sister was married in St. Andrew's Church in 1987 and I wrote the following poem - entitled An Old Start - to commemorate the day. Of couples blinking out the sunlight on the cool porch floor. The swapping of the rings and the church won’t have gone. Place it inside a book and keep it always for your room. 'A monument to Rigby do you seek?